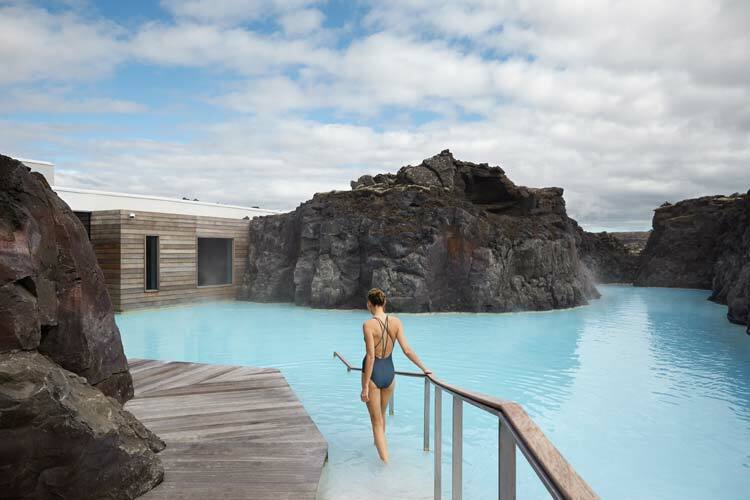 Are you looking for your next luxury getaway this summer and thinking about Iceland? 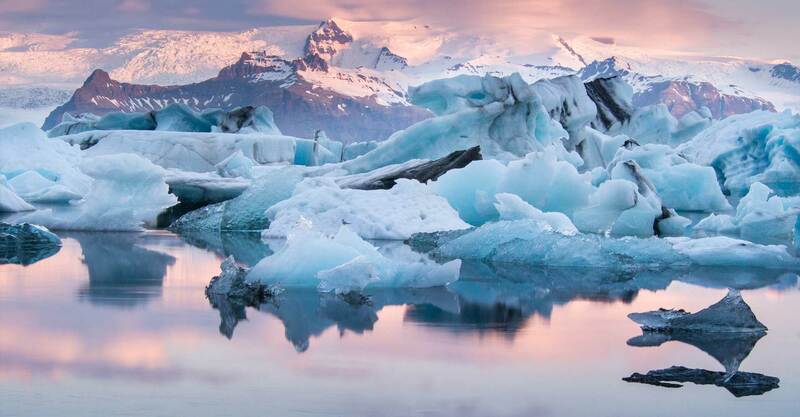 Iceland is the perfect destination to visit this summer and here below we will give you all the best local tips, activities and recommendations for your perfect luxury tour to Iceland this summer! This is the question we most often get asked! How really is the weather in the summer in Iceland? We Icelanders love the weather with higher temperatures and longer days, especially after a long and cold winter. The official summer months are June, July and August but May and September are also a great time to visit. With the average temperature only around 10°C or 50 Fahrenheit and the warmest days around 20°C or 68 Fahrenheit you don’t come to Iceland to sunbathe! But this makes exploring our unique country so much nicer and is the perfect temperature to do some hiking! We still recommend that you pack your warm clothing there is alway a chance that you might get some cold or windy days so make sure you are prepared! The Summer is the high season in Iceland. 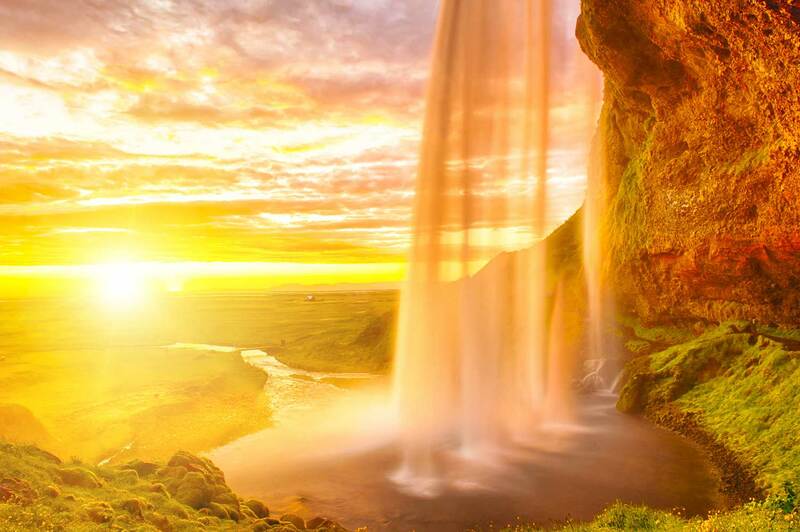 Due to warmer temperatures and longer days the Summer is the most popular time to visit Iceland. That means more people around but we know the better timing to hit the more popular highlights resulting in less crowds and our secret spots with less people around since you don’t find those places in your typical guide book. 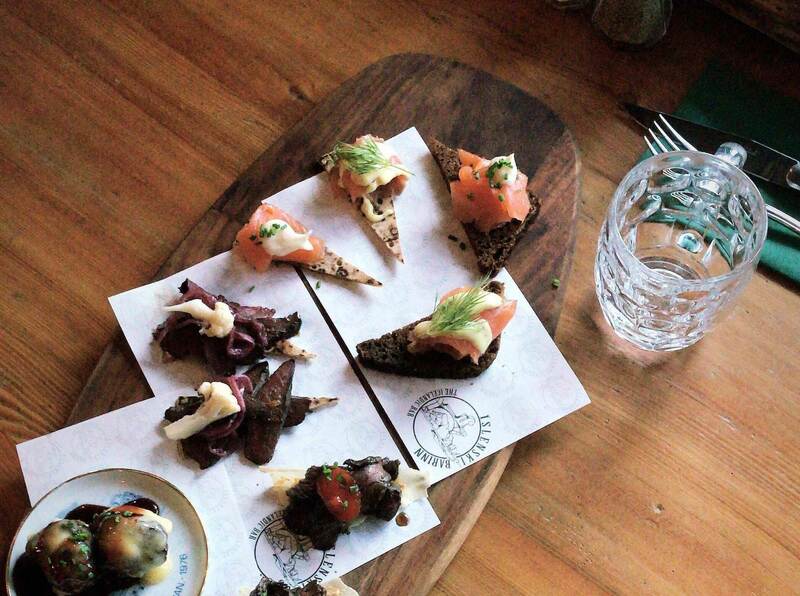 Let us share Iceland’s incredible cuisines with you and take you on a stroll through Reykjavik, the northernmost capital city in the world while tasting the best local cuisines of Iceland in each season. If you like to experience unique cuisines and local restaurants than this experience is something for you! For beer lovers we can take you to a local brewery to taste and learn about the Icelandic Beers. You can combine this experience with our city tour to make the most out of your day. Since we started to offer this experience last year this has quickly become one of the most popular experiences that we offer today! 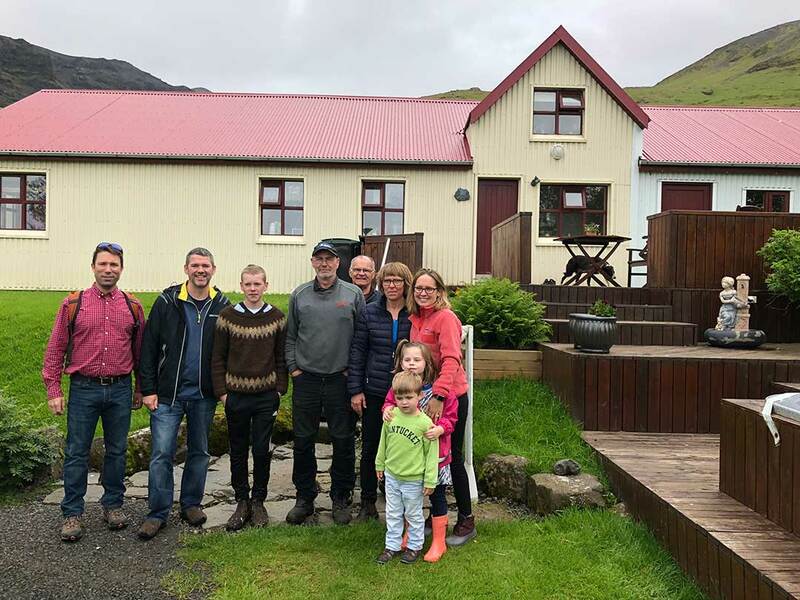 This is the best way to get familiar with the Icelandic farm life and enjoy a cup of coffee, Icelandic Pancakes and walk around the farm with the farmer telling you stories about the farm and showing around. A visit to the new Retreat Spa at the Blue Lagoon during the summer time is highly recommended. Unwind and relax in the geothermal waters of the lagoon. If you are you’re not a person that likes to be in big crowds then this is the way to go! This is more private than the regular Blue Lagoon, with your own locker room and more luxury experience with options of in-water treatments. The Retreat Spa only allows limited number of people in at each time in order for the experience to stay unique and relaxing for everyone visiting this wonder of the world. There is a restaurant in the Spa if you want to have a light meal and you can stay up to four hours in the Spa. 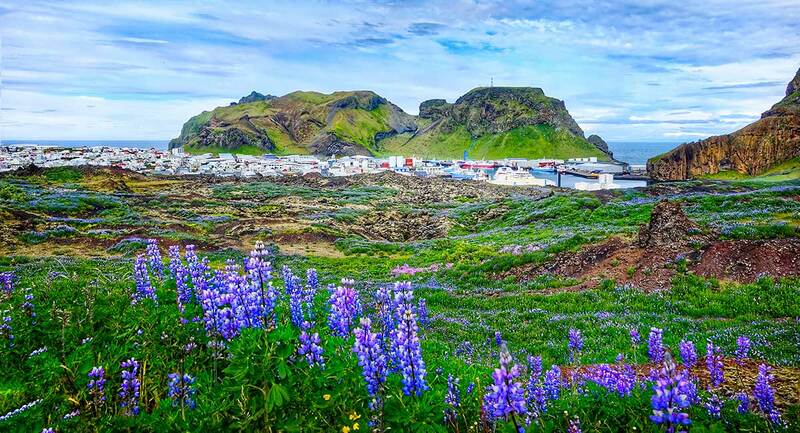 The Westman Islands are often overlooked by travellers, which is understandable, us living on the mainland sometimes forget it exists too, but it’s definitely a place worth visiting. Heimaey is the only one of the islands that is inhabited, Heimaey and from there the entire population had to evacuate in 1973 due to a massive volcanic eruption. You will take the ferry to the Westman Islands and enjoy the day exploring this amazing Island, the island is rich in history but also happen to be where you’ll find the world’s largest puffin colony, giving you an opportunity to visit these adorable little fellas in their natural habitat, visit the volcano museum located on the Island and enjoying the amazing landscape. The Glacier Lagoon or Jökulsárlón is one of Iceland’s natural crown jewels and the nearby black beach our Diamond Beach with ice chunks lying on it resemble diamonds glistening in the sun. If you want to, you can go on an exciting boat trip, sailing among the huge icebergs in the picturesque scenery of Jökulsárlón. On the boat you get to taste the 1000 year old ice and if you are lucky you might even see seals. Since it takes almost 5 hours to drive to Jökulsárlón from Reykjavik we always recommend staying nearby the Glacier Lagoon to break up the drive and have more time to enjoy everything that the lagoon has to offer. You can combine The South Shore tour and The Glacier Lagoon into two days with a stay at Fosshotel Glacier Lagoon or Hotel Rangá. 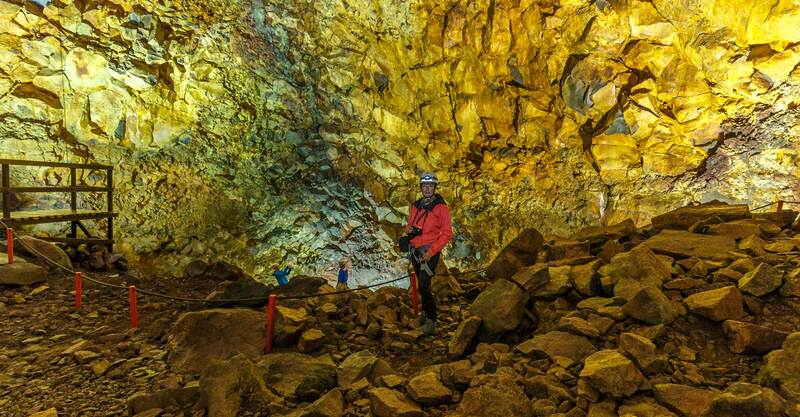 Go on this amazing journey towards the center of the earth and go inside Þríhnúkagígur that is dormant volcano and last erupted over 4,000 years ago. You will start with about 40-50 minute hike from the Blue Mountains right outside of Reykjavik before going down 120 m/400 ft in an open cable lift, the journey takes about 6 minutes to complete, giving you an idea of how slowly you will be moving down into the crater. The slow speed is to ensure the safety of passengers, but also to provide the opportunity to enjoy the amazing scenery. This is a truly mind-blowing experience! This experience is only available from May until the end of October. During our warmest months of the year you will find a lot of whales swimming around the coast of Iceland. Iceland also happens to be the largest puffin colony in the world with an estimate of 8-10 million puffins that come here every year in mid April. There are more than one puffin species but the one that breeds in Iceland is the Atlantic Puffin they are really special with their small wings and the penguin like colour with a very colourful beak. Seeing them can be a little tricky but one of the best places to spot them are in the Westfjords, The Westman Island and on the South Coast. You can also take a whale and puffin watching tour from the Old Harbour in Reykjavik, we highly recommend doing it in a custom made RIB Boat. They are specially designed to get you as close as possible to the islands and when possible we can switch the engines completely off to give the birds (and you) some peace and quiet to enjoy nature. 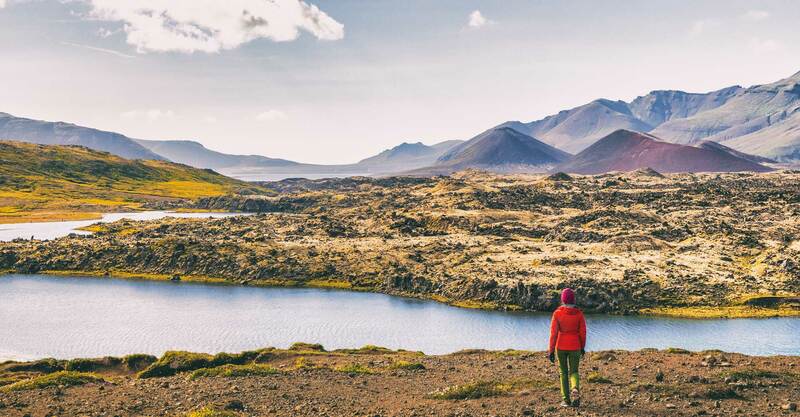 Iceland is a hikers paradise with so many mountains of all kinds of colors from geothermal hot spots and old lava fields with green moss on top, the contrast are mind-blowing! From one hour hikes to half day hikes you will get the opportunity to enjoy stunning landscape and make the most out of the weather. We have some hiking experiences that will showcase you the best of our country! Put your hiking shoes and set off on a 3-4 hour hike through canyons, a birch forest, and lava fields. Start with a refreshing river crossing, then climb through a small cave where on the other side you will see a glimpse of paradise. 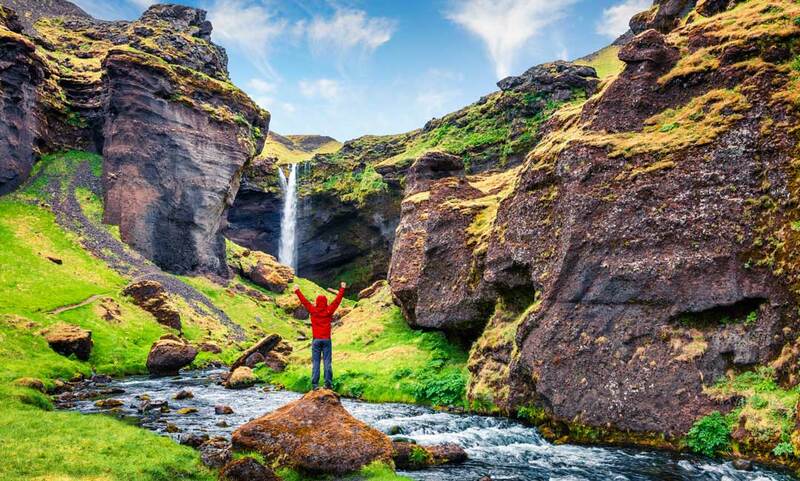 Glymur Waterfall is a sight not to be missed with its grand posture and beautiful surroundings, an absolute must for all outdoor enthusiasts. The most popular Reykjavik hiking trail is at Mount Esjan. Esjan is a actually a synonym for a large mountain range. You will head up a rocky path at times and due to gravel it can be slippery if you are on the way down. So be careful. The two paths converge at large stone marker called “Steinn” which means “Stone” in English. It has a great view that includes Reykjavik, the town of Mosfellsbaer and the surrounding countryside. The most common routes taken at Mountain Esjan take about two to four hours up and down, depending on the paths you choose and of course your fitness level. The Reykjanes Peninsula is a UNESCO Geopark with lots of geothermal activity and countless dormant volcanoes and craters it is no short of diversity when it comes to sights everywhere you look you see something interesting and all the different colors it’s really dreamlike with lakes sitting on top of the mountains this also is a perfect hiking area for those who want to do moderate hikes and spend more time sitting and enjoying the nature and calmness, perfect for picnic! The hiking there is perfect as you can take all kinds of short and longer routes depending on your preference. Also the Blue lagoon is located on the Reykjanes Peninsula so it’s a perfect combo to do a hike in the area then drive for about 10 – 20 min to get to the Blue Lagoon to relax after the hike. Let us tailor make the perfect summer holiday for you!